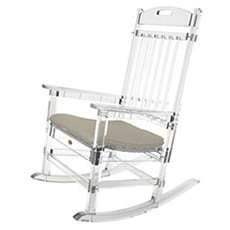 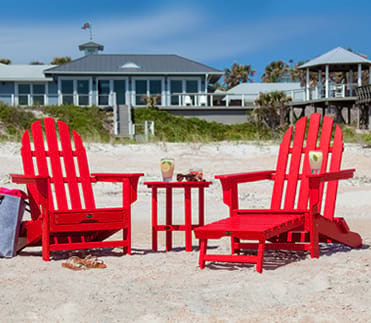 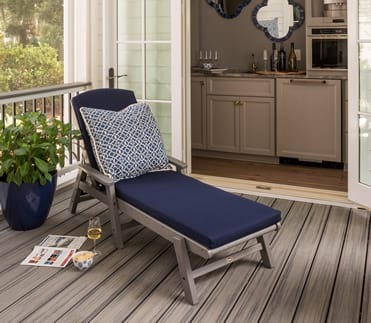 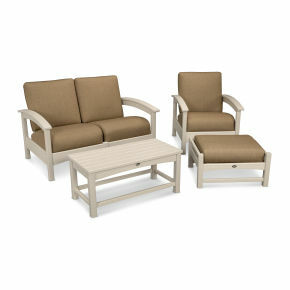 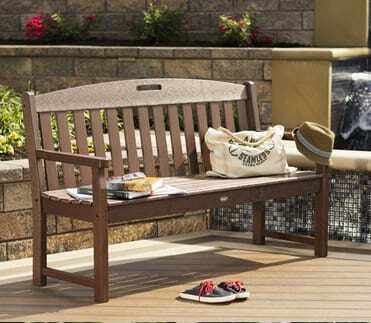 The Trex® Outdoor Furniture™ Rockport Club 3-Piece Deep Seating Set is the ideal spot when you're looking for a quiet, relaxing moment to yourself; or pair it with our other Rockport Club pieces and create your own conversation set. 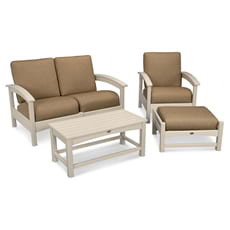 The Trex® Outdoor Furniture™ Rockport Club 3-Piece Deep Seating Set is the ideal spot when you're looking for a quiet, relaxing moment to yourself; or pair it with our other Rockport Club pieces and create your own conversation set. 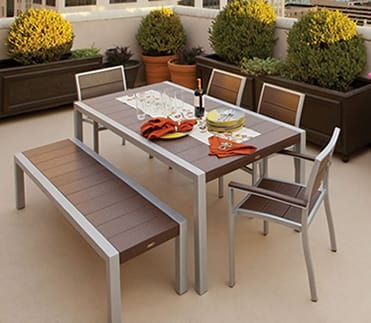 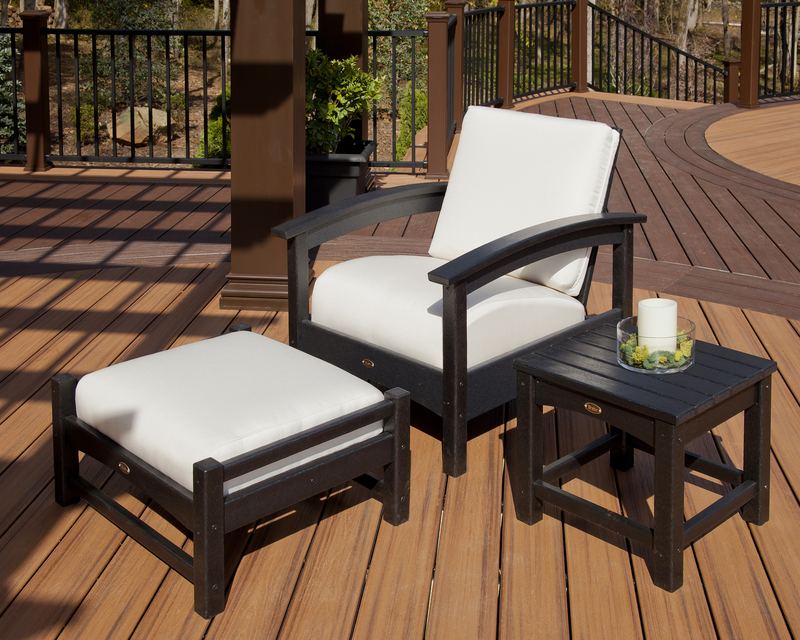 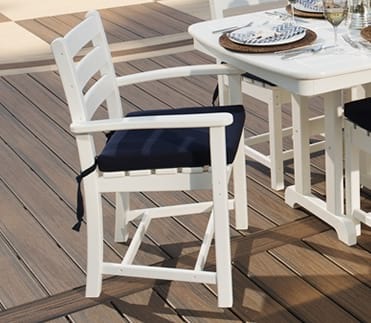 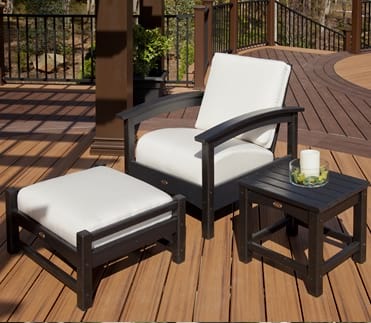 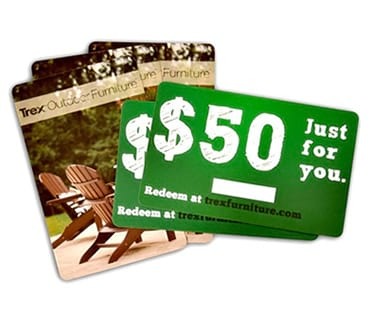 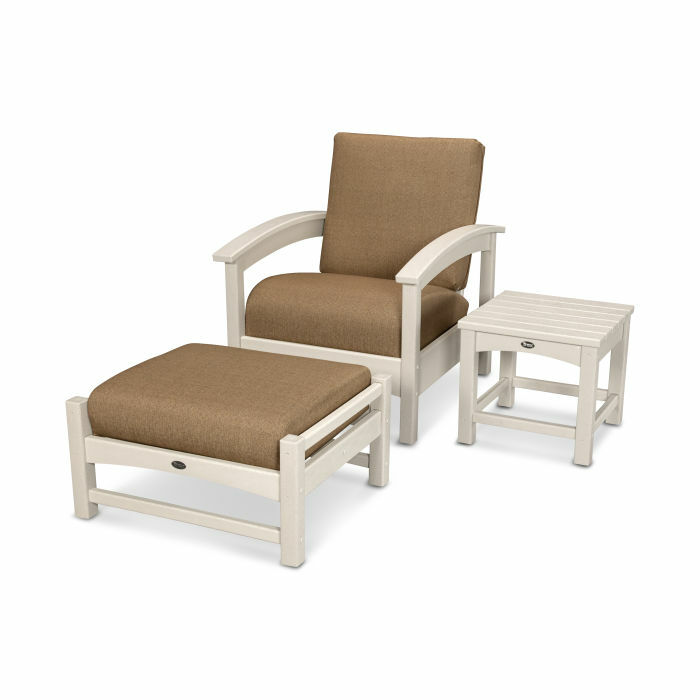 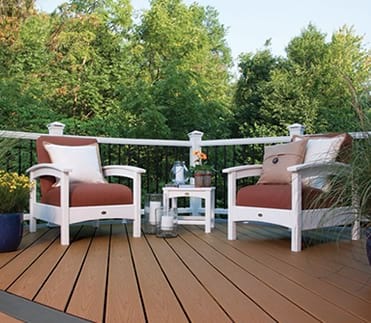 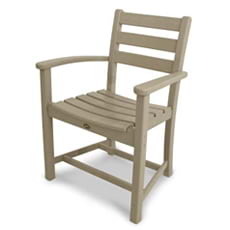 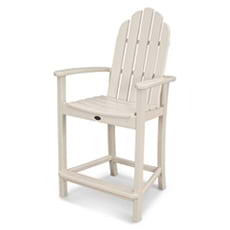 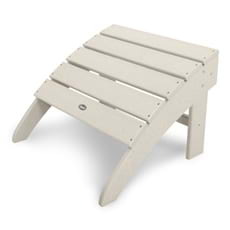 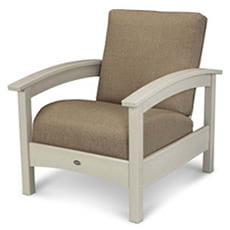 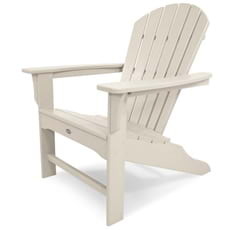 Made in the USA and backed by a 20-year warranty, this comfortable deep seating set is available in a variety of fade-resistant lumber colors designed to coordinate perfectly with your Trex® deck, as well as several complementary Sunbrella® fabric choices. 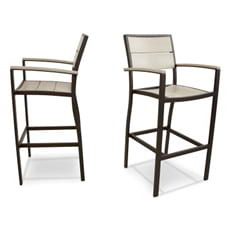 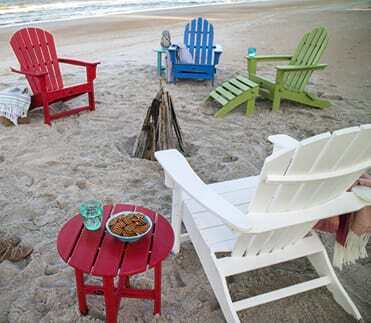 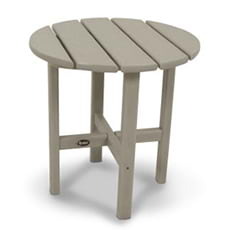 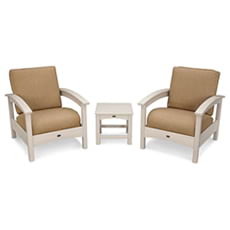 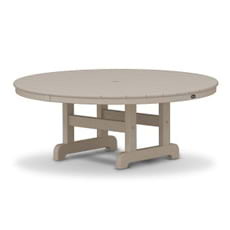 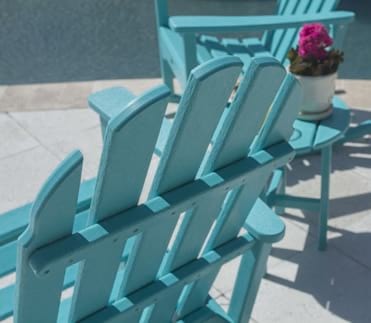 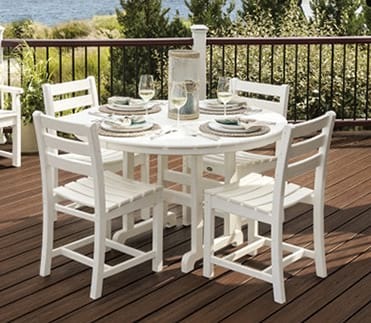 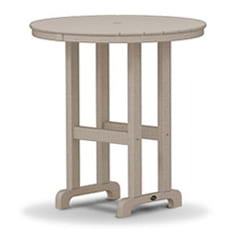 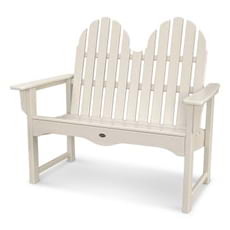 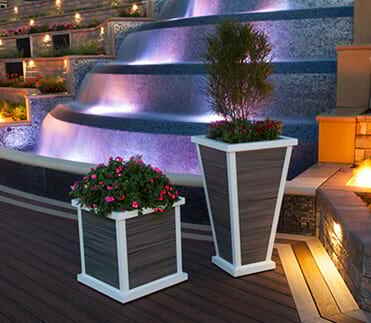 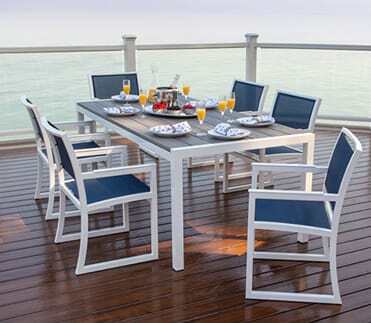 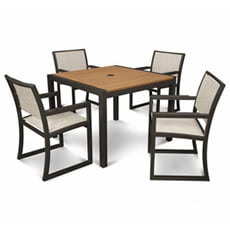 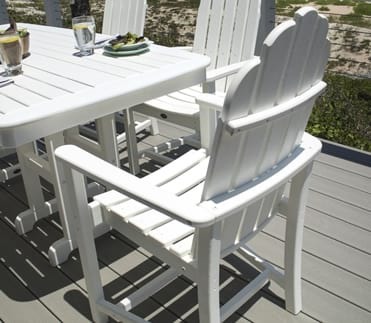 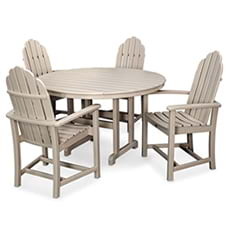 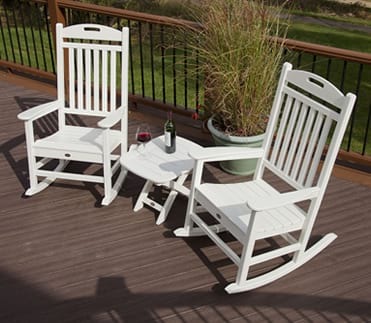 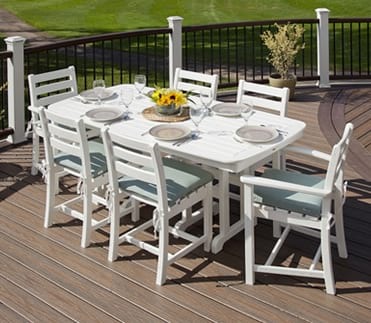 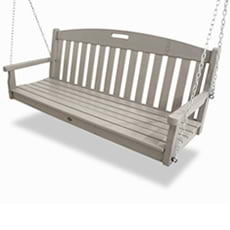 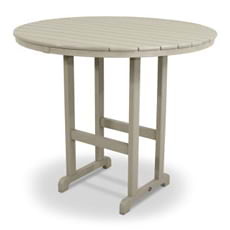 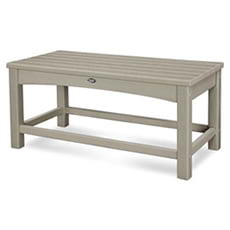 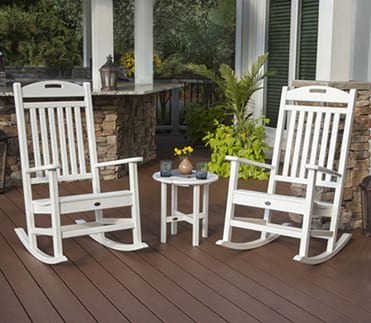 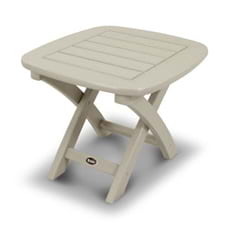 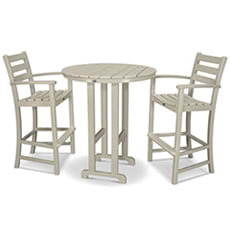 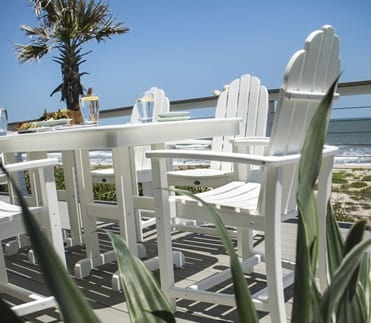 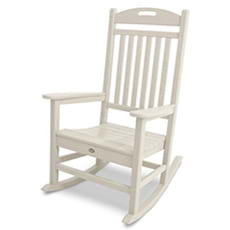 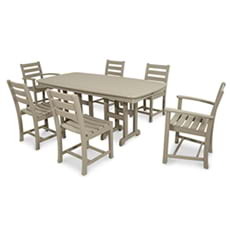 Made in the USA with a genuine POLYWOOD® lumber frame this conversation set won't rot, crack or splinter and never requires painting or staining. 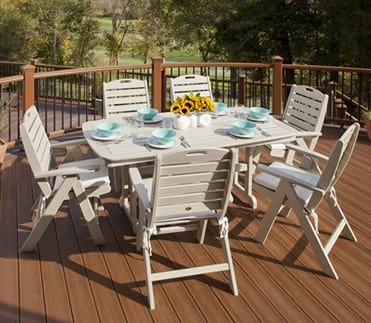 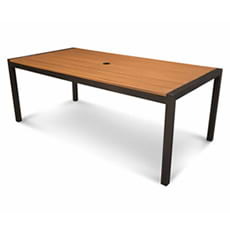 It's also resistant to weather, food and beverage stains, and environmental stresses. 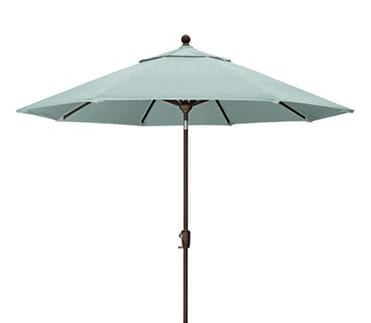 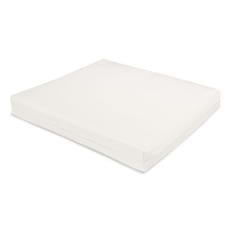 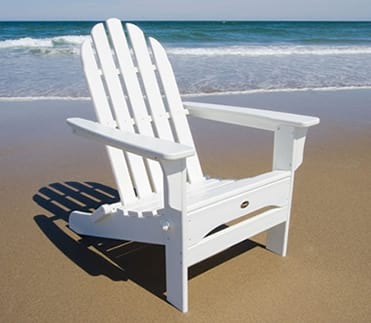 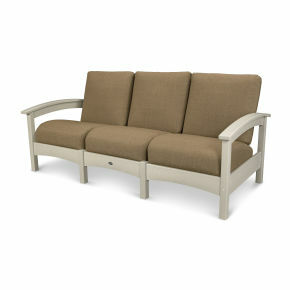 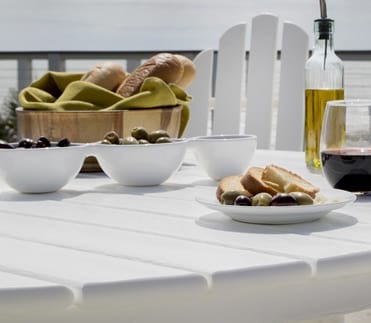 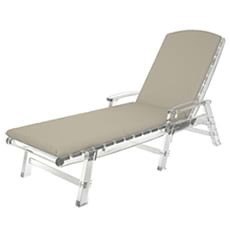 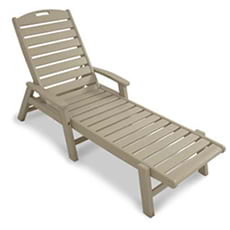 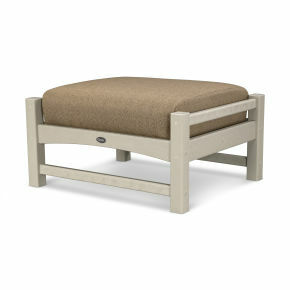 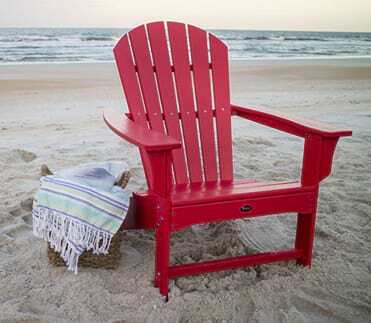 The marine-grade cushions dry quickly and resist salt, sun, mold, and mildew. 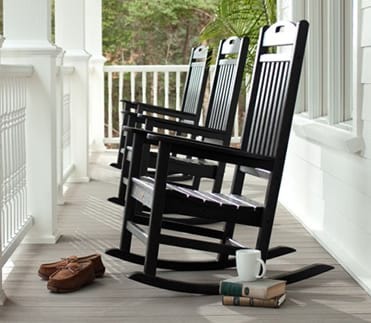 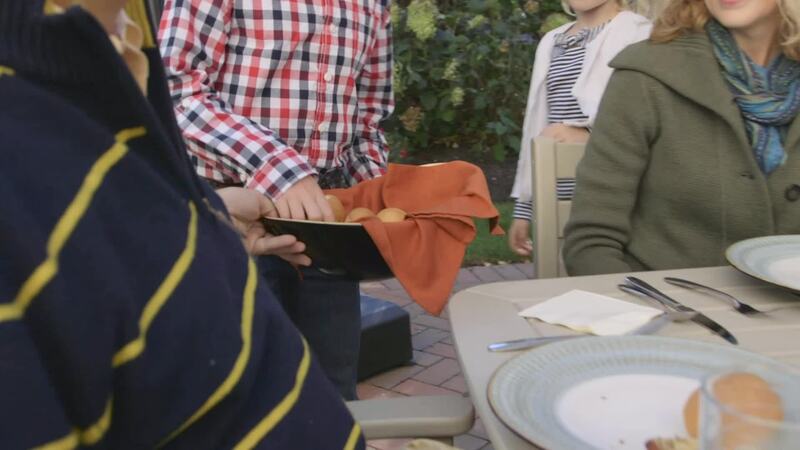 Need another reason to bring it home? 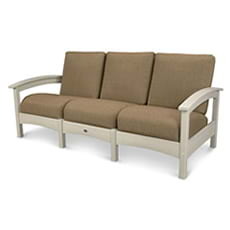 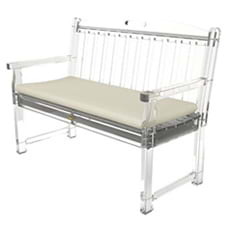 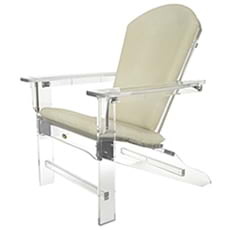 This low-maintenance, high-performance luxury deep seating set is backed by the confidence of a 20-year warranty.